Debby Schlesinger works as a member of the Strategic Leadership Group. Debby’s role includes strategic planning as well as client relationship and solutions development across all our services, globally. Debby brings diverse experience in both qualitative and quantitative research in a variety of areas including healthcare, B2B, technology, consumer goods and utilities. She has been an active member of the marketing research industry for over 25 years and is a member of the Insights Association, previously serving as Chair of the Board. She is also an active member of the American Marketing Association. Debby began her career in the research industry after graduating from The American University in Washington, DC with a major in media and marketing research. 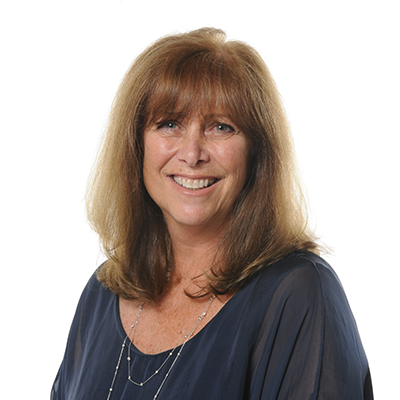 Based in our Schlesinger Los Angeles office, Debby serves on a variety of boards, including startups, charitable foundations and non-profit entities.